Outside magazine names NHA "Outfitter of the Year"
Outside magazine has announced its annual travel awards, and guess who nabbed the top adventure travel company spot? We did! 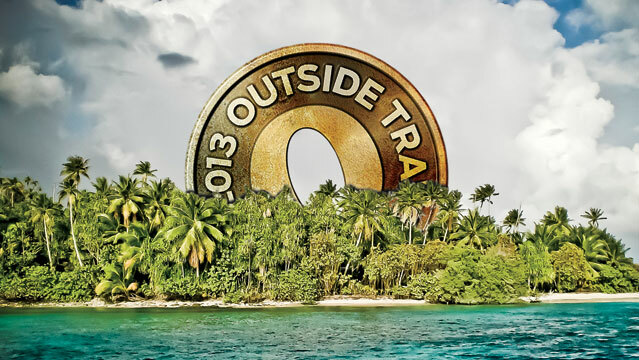 Outside named Natural Habitat Adventures the world’s best outfitter for 2013. And we couldn’t be prouder! 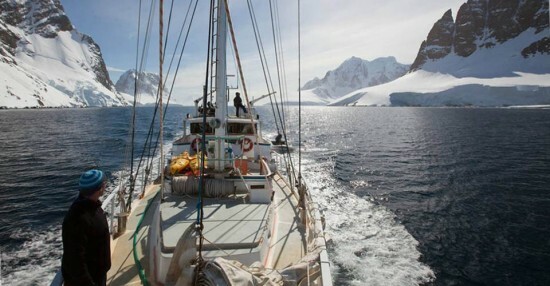 This 18-day private sailing expedition to the Antarctic Peninsula and South Shetland Islands features an exhilarating crossing of the Drake Passage aboard a 75-foot sailboat; 9 days exploring the peninsula’s channels, bays, islands and icebergs by sailboat, kayak and on foot; camping on the ice among myriad wildlife; and a return flight to Punta Arenas, Chile. Two departures are planned for December/January 2013-2014, accommodating just 8 qualified guests on each. The Outside Travel Awards roundup also highlights five “remote countries on the rise.” Among the latter is Greenland, site of one of our most exciting Natural Habitat Expeditions offerings, Kayaking Greenland’s Arctic Riviera. This exclusive trip – run solely by Nat Hab – was also recognized by National Geographic Traveler as a Trip of a Lifetime. All that melting has meant new paddling frontiers that our CEO (Chief Exploratory Officer) Olaf Malver has been pioneering routes into. 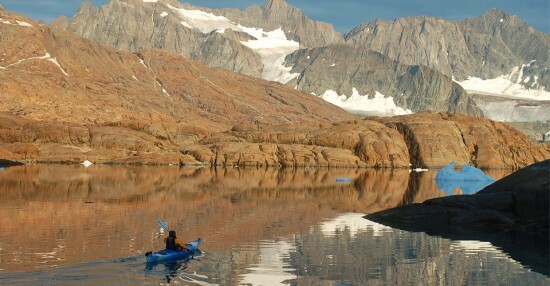 His blog, Olaf’s Corner, includes a firsthand account of one of his most recent expeditions, a first-ever commercial paddling trip into the Skjoldungen fjord complex. We’d love for you to join us in Antarctica, Greenland, or any of the other exciting nature and wildlife destinations we explore with small groups around the world. To see our entire slate of offerings, including our Photo Tours and African safaris, visit our website. And thanks to Outside for encouraging us all to spend more time there.